Lost in Space Season 2 In Development (Report) | Nerd Much? Lost in Space hasn’t had its second season greenlit by Netflix just yet. But that’s not stopping the series’ showrunners from working on what’s to come. The sci-fi show’s co-creators, Burk Sharpless and Matt Sazama, stated in an interview that they’ve already begun work on the story for Season 2. And they’ve done more than brainstorm story ideas. They’ve already begun working on scripts. The show just debuted on Netflix Friday, so it will likely be some time before we learn whether Netflix will officially give Sazama and Sharpless the go ahead. Season 1 ended on a major cliffhanger, so fans are likely thrilled with the notion that the showrunners are already moving full speed ahead on what’s next. 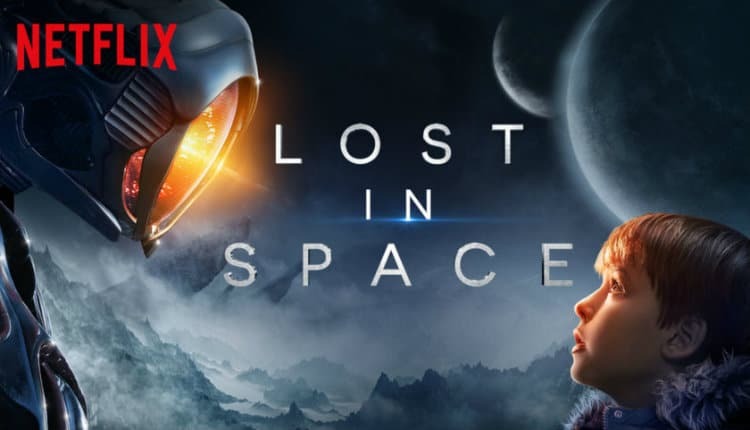 Lost in Space is a recreation of the 1960’s CBS series of the same name. The show revolves around The Robinson family who literally become lost in space. Following a crash landing, they find themselves upon an uncharted but habitable planet. The Robinsons and the other passengers aboard the Jupiter 2 spacecraft must fight for survival against the dangers of their new location. And against some of the passengers they arrived with too. The series holds a 58% Metascore following 27 reviews. There’s no guarantee that the show is coming back to continue the Robinson’s story. We’ll have to wait and see what Netflix decides to do.